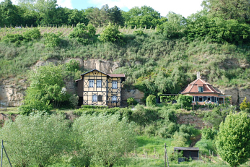 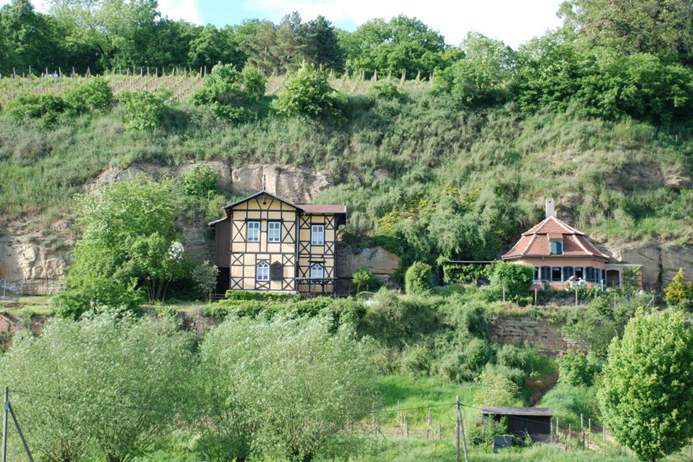 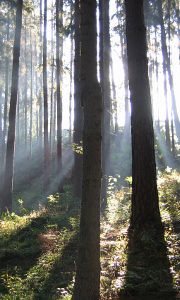 This excursion goes to the most beautiful corners of the nature park Saale-Unstrut-Triasland, an old wine-growing region in the south of Saxony-Anhalt. 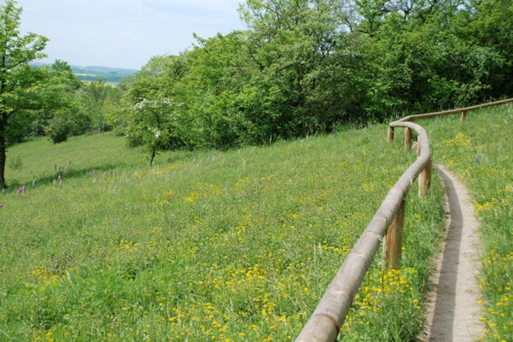 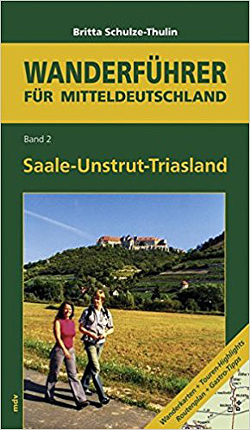 The guided hiking tour first leads to the nature reserve "Tote Täler", then we will explore the idyllic village of Freyburg by bus, including a view of the Neuenburg Castle, afterwards walk to the Max Klinger Vineyard and in the end we will see the "Steinerne Bilderbuch", one of the largest stone reliefs of Europe. 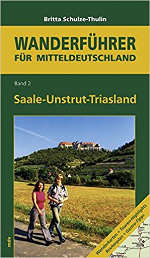 This day trip is based on several stations mentioned in the hiking book "Saale-Unstrut-Triasland" (Mitteldeutscher Verlag, ISBN 3-89812-358-8) of the rambling guide Dr. Britta Schulze-Thulin. 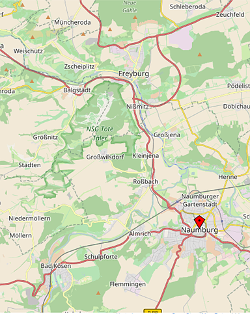 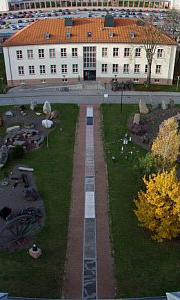 a museum with several exhibitions, a double chapel and the keep "Dicker (thick) Wilhelm"